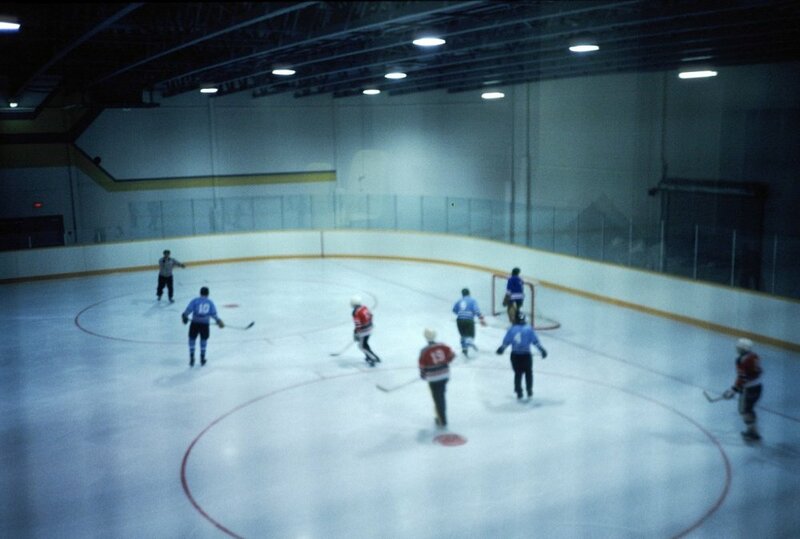 About Us - Kitchener-Waterloo Oldtimers' Hockey Club Inc. Play 45+ games from September to March, on average two games per week. Great fun and great value for your money. The K-W Oldtimers Hockey Club has donated tens of thousands of dollars over the years to worthy community charities and projects. 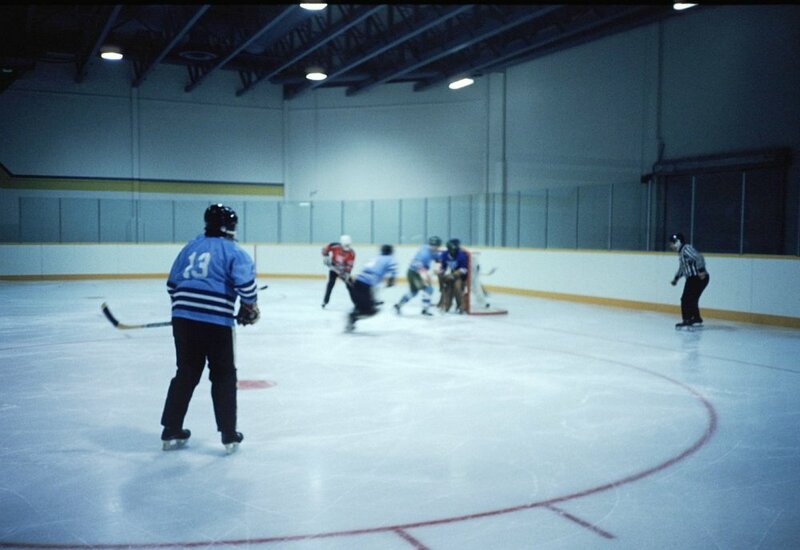 K-W Oldtimers’ Hockey Club Inc. 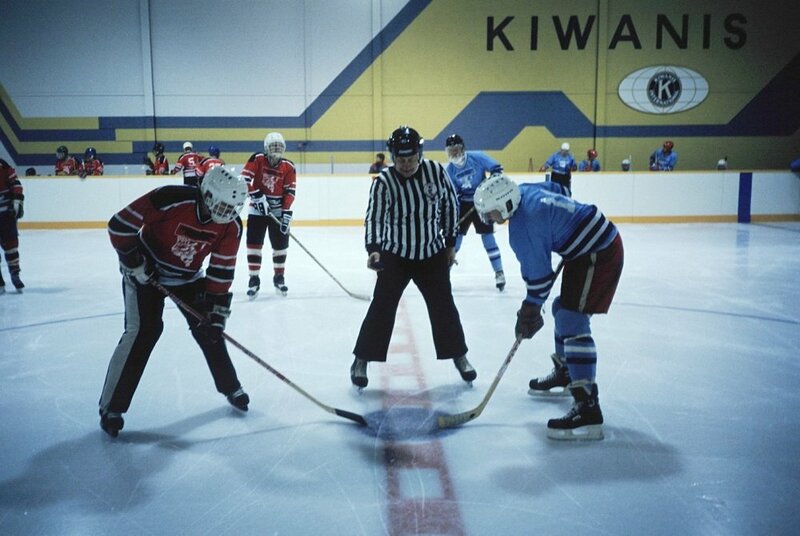 The Kitchener-Waterloo Oldtimers’ Hockey Club Inc. was formed in 1978 by Jack Kirby and the original league consisted of eight teams. 2018-2019 was our 41st season, with 30 teams playing a 46 game schedule per team. This league of hockey teams is for men 35 years of age and older, playing 2 games per week from approximately October through March each year. The Annual Hockey Tournament hosted by the K-W Oldtimers has raised a great deal of money for many causes. These include $50,000 for the addition of the Kinsmen and Kiwanis arenas at the Auditorium Complex, $25,000 for a Zamboni at the Waterloo Recreation Complex, $10,000 for the Wall of History at the Kitchener Memorial Auditorium, $10,000 for the Events sign at the entrance of the Auditorium Complex, and $5,000 for the Walter Bean Trail. A fuller list of recent and past donations is posted under Donations on this site. The Kitchener-Waterloo Oldtimers logo is a registered trademark.